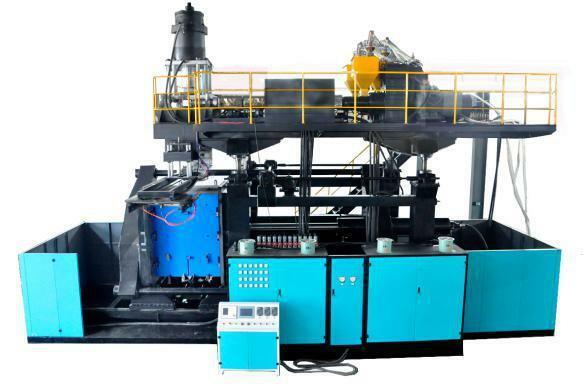 Performance and characteristics:20-200L full-automatic Plastic Blow Molding Machine matched with computer control, frequency conversion, wind cooled, water cooled, Nitriding screw and cylinder matched with the mixing section, mixing head and material tank nose [First-in First-out"
It`s mainly used in a variety of plastic bucket, chemical bucket, tool cases & bags, toys, plastic trays, street lamp shade etc. 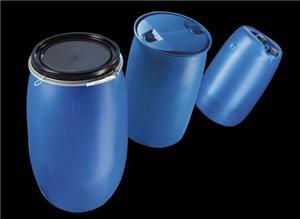 hollow article and a variety of special-shaped plastic products. 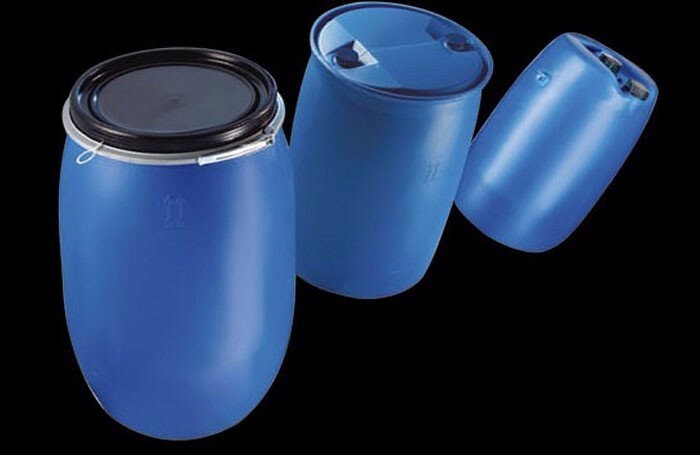 Looking for ideal Plastic Making Machine Manufacturer & supplier ? We have a wide selection at great prices to help you get creative. 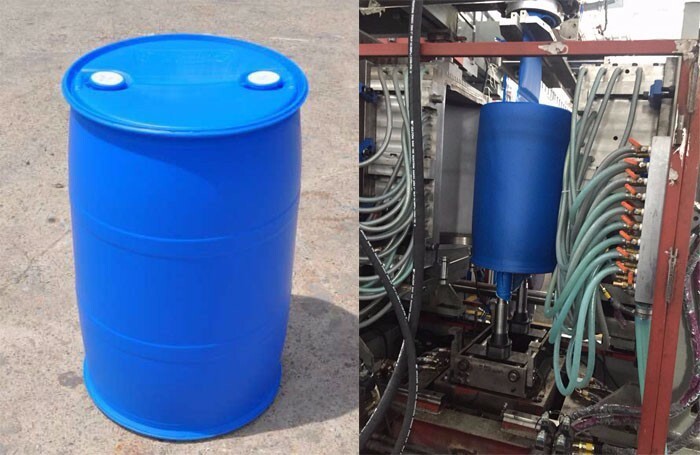 All the Large Chemical Bucket are quality guaranteed. 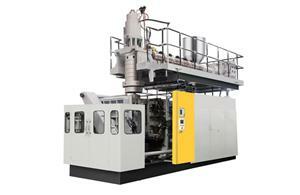 We are China Origin Factory of Auto Blow Molding Machine. If you have any question, please feel free to contact us.